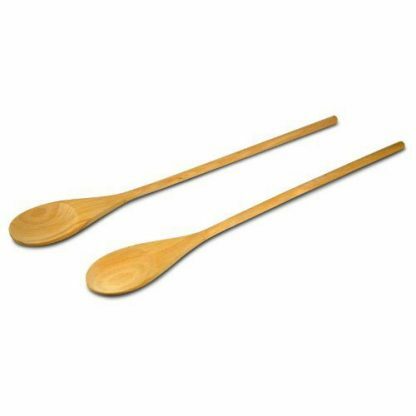 Set of 2 of high-quality birch wooden kitchen spoons. 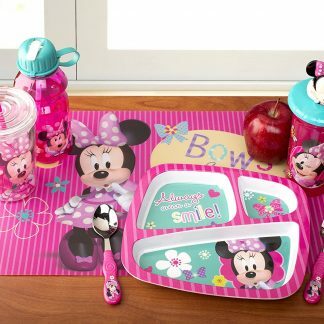 For big jobs in the kitchen, you need dependable utensils. These 18″ long spoons is perfect for mixing large batches of cookies or stirring a gallon pot of soup or chowder. The extra-long length also keeps hands away from hot pots and safe from getting burned. 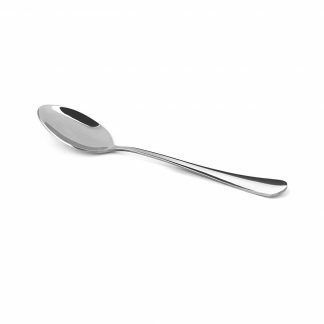 Great for cooking, stirring, sauting, and mixing. 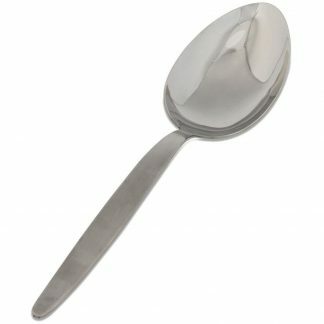 Dimensions: Spoons each measure 18 long with handle, 5.5 long without handle, and 2.5 wide. 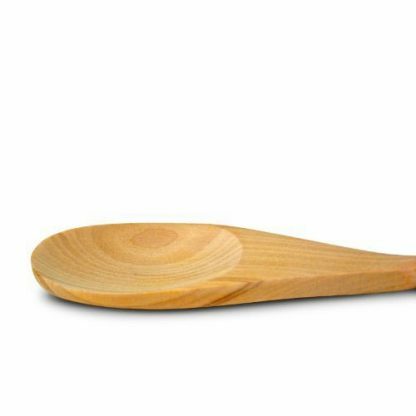 Set of 2 of high-quality birch wooden kitchen spoons. 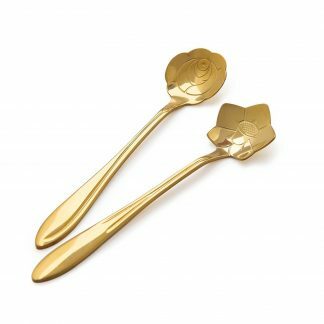 For big jobs in the kitchen, you need dependable utensils. These 18″ long spoons is perfect for mixing large batches of cookies or stirring a gallon pot of soup or chowder. The extra-long length also keeps hands away from hot pots and safe from getting burned. Great for cooking, stirring, sautéing, and mixing. 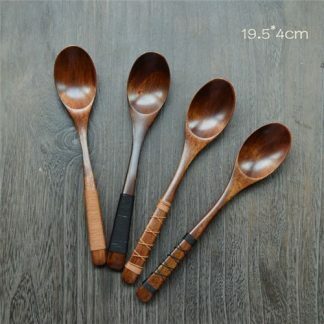 Dimensions: Spoons each measure 18” long with handle, 5.5” long without handle, and 2.5” wide.